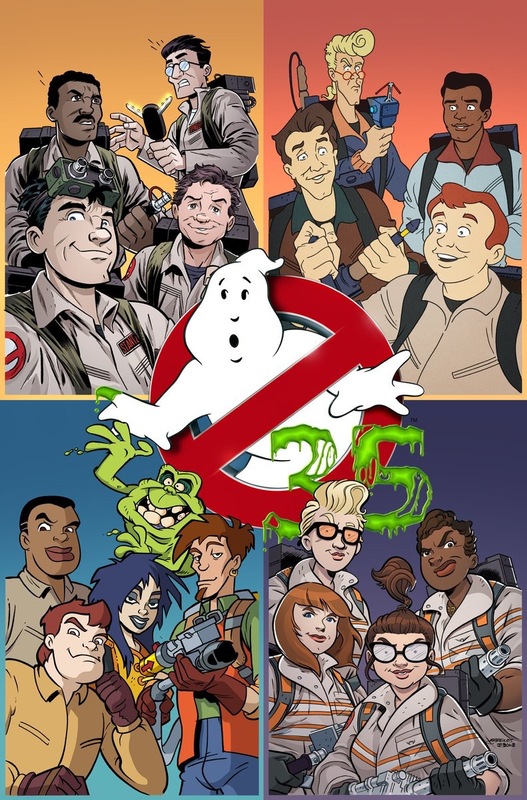 IDW editor Tom Waltz has just tweeted this amazing image showing all four of connected cover for the Ghostbusters 35th Anniversary four-week event, the work of Anthony M. Marques, JBone & Luis Antonio Delgado. 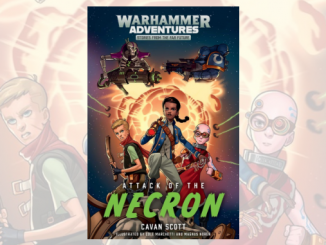 I’m writing issue 2, which features The Real Ghostbusters. 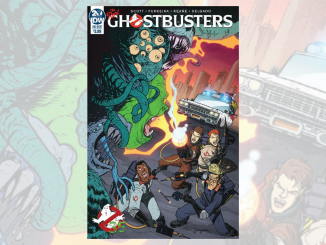 The Ghostbusters 35th Anniversary event is available to pre-order now from your local comic book store! 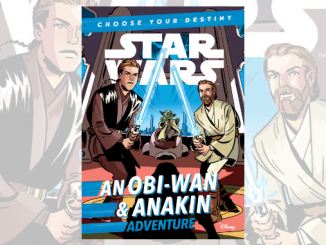 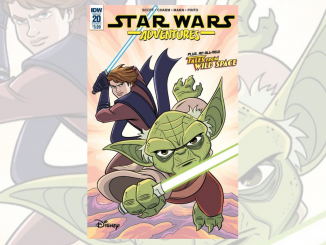 New Star Wars Adventures – Luke and Han join forces!